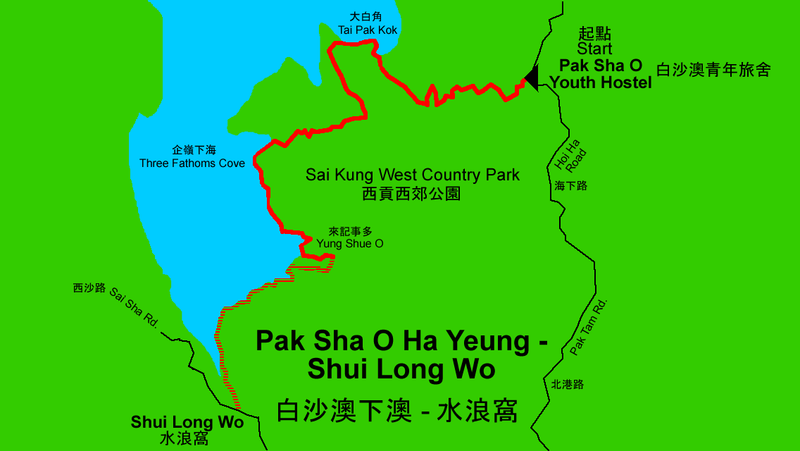 Country parks are natural environments that make up 40% of Hong Kong, and within the 24 established in the city there are about 52 indigenous villages known as “enclaves”. Many look derelict because government does not infringe on private property, and villagers are often not able to pursue significant development through their own means. 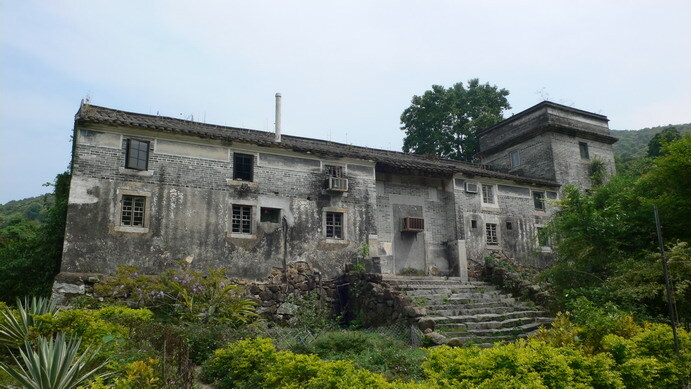 Pak Sha O is one of the oldest villages and faces a distinct set of issues as a result of being nestled in the Sai Kung Country Park, though as an enclave it is not protected as a part of the country park itself. The serene village’s history dates back to 1911, and in World War II Japanese soldiers used one of the homes as their base adding to its colourful narrative. The indigenous Hakka population made up its residents until the 1970s when their migration out of the enclave provided opportunity for expats to move in. Currently, there are no indigenous villagers living in Pak Sha O, but expatriate residents have respected the design and architecture of the grounds with efforts of preserving the village through renovation. 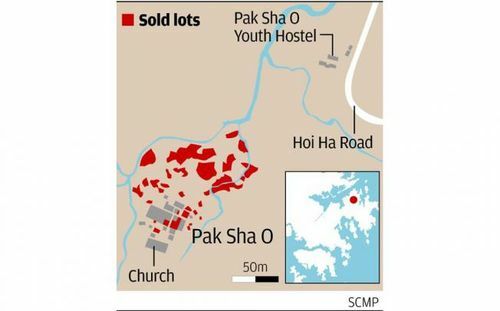 Nearly half of Pak Sho O has been acquired by developers, however, who plan to build significantly more housing that could lead to the degrading of the country park surrounding it. Developers plan to tear down original houses in order to build newer villas, thereby creating an instance where a whole architectural landscape will disappear. 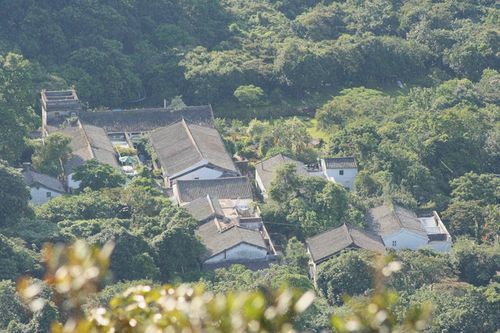 Development in the bay Tai Long Sai Wan, near Pak Sha O, has caused ecological damage to the village prompting the government to promise stronger protection for the environ, but residents would rather receive protection by officially becoming a part of Sai Kung Country Park. Land is at a premium, and further development in the country parks within the enclave land is preferable for the government. However, any planning regarding the use of land in the enclaves usually needs the support of the villagers otherwise it is likely to fail. The hope of current expat villagers is that the village neither wastes away nor is torn down by developers, but that a gradual revival occurs in the repair of the village structures as they stand. If and when Pak Sha O is dismantled by development, a part of Hong Kong’s history is erased. The concern is that if 700 sq. ft. houses are built, then the original character and history of the village can never be reclaimed and also threatens to hamper the interests of tourists who often visit the village due to its distinct architectural presence. There is always the question of how the construction of houses will negatively impact the ecology in the country parks. However, there is also belief that environmentalists paint the wrong picture that nothing should be touched or built on within the country park enclaves. Indigenous villagers in nearby villages stress the question that while everything inside a country park should be kept as it is, how can we let people live and thrive there as well, as villagers have done in the countryside for generations. A win-win solution between expatriate residents, developers, conservationists and indigenous villagers is currently sought after.